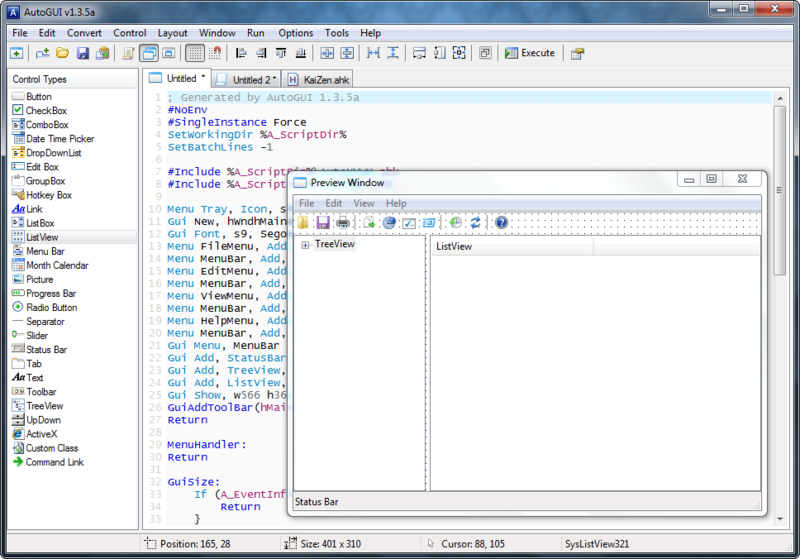 Visual EDitor v2.03 – An interesting text editor with mouse support. - virtual memory technology allowing editing of any size files!!! enter ASCII code from the numeric keypad and release Alt key. overlays, what will improve efficiency of the program. Vision Edit is a shareware program. You are welcome to copy it and share with friends. - phone support (Mon. - Fri. 6p.m.-7p.m., ph. (204) 943-4020).